Tami Taylor is a former Michigander who relocated in 2006 from a small farm town to the large and wild city of Las Vegas. This move is very reflective in her style that bounces from easy and simple to overly decorated. Since early childhood she’s loved making collection books from books of her favorite stickers to books of vacation memorabilia to photo albums. 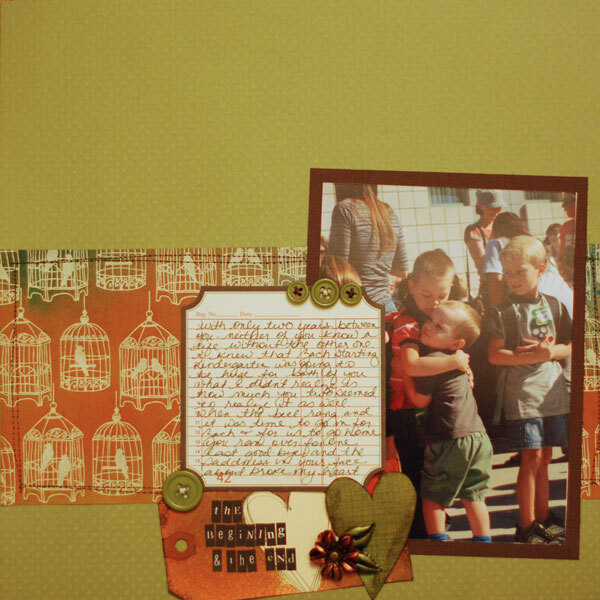 After a friend introduced her to scrapbooking that showed her how to put all of this together, she was hooked. A few years ago, she heard of Debbie Hodge’s book, found her site, and took an online class. She’s been at Get It Scrapped! ever since. Currently she writes articles for Get It Scrapped, administers Masterful Scrapbook Design and operated the site, Creative Passion Classes. 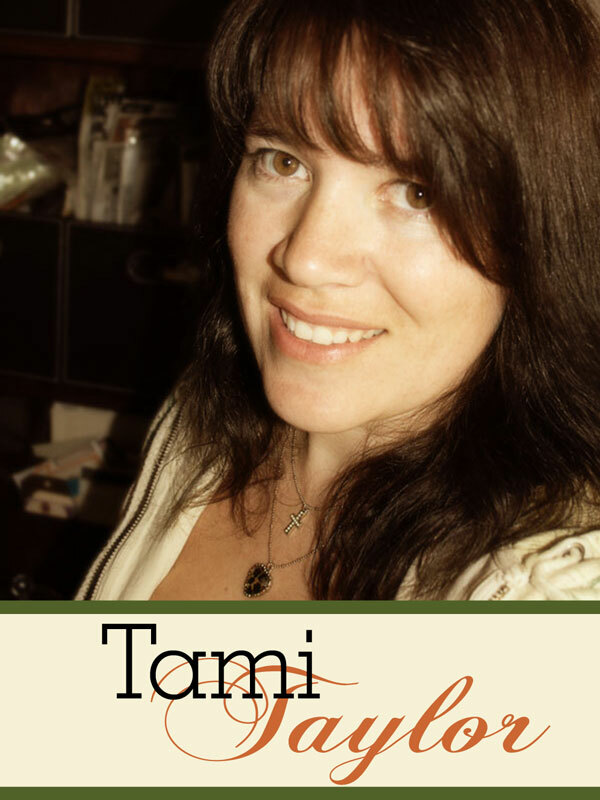 To learn more about Tami visit her blog, TheTaylorLife, or connect with her on facebook.